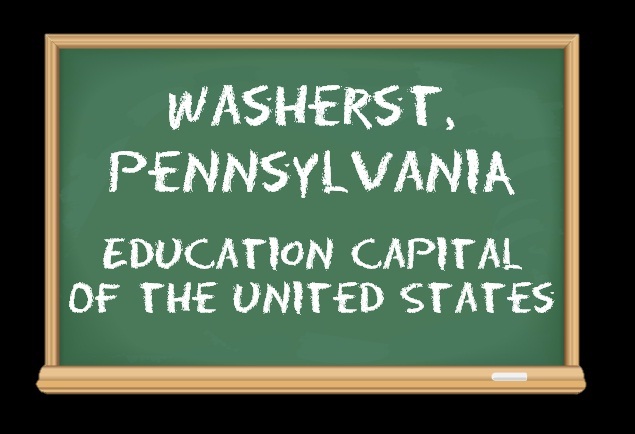 There are hundreds of world-renowned schools, colleges, universities, training academies and learning centers in Washerst, PA (pronounced "WAS-herst," not "WASH-erst"). 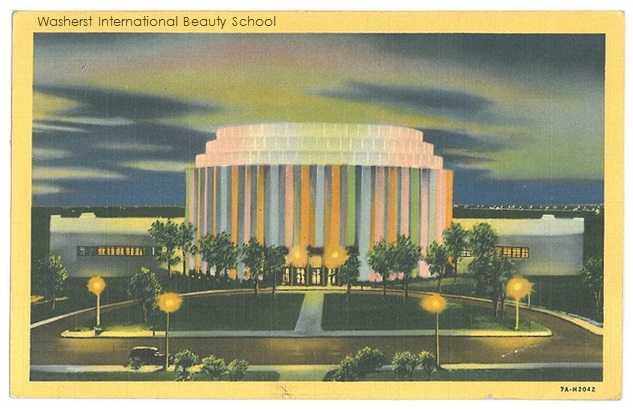 Throughout the month of September, the Emmett Lee Dickinson Museum (above the coin-op Laundromat on Dickinson Boulevard) will a look at some of the most prestigious educational institutions in the United States -- and the world! Emmett Lee Dickinson Community College was the first community college in the United States, and it is the premiere community college in the world, offering advanced associate degrees in the Poetry of Emmett Lee Dickinson (Emily Dickinson's third cousin, twice removed -- at her request), Infomercial Development, Bowling Industry Management, Landscaping and Turf Management, Puppetry and Balloon Animal Engineering, Ufology (the study of UFOs), Synchronized Sports Administration, Enigmatology, Oriental Medicine and Herbology, Blacksmithing, and Global Governance. 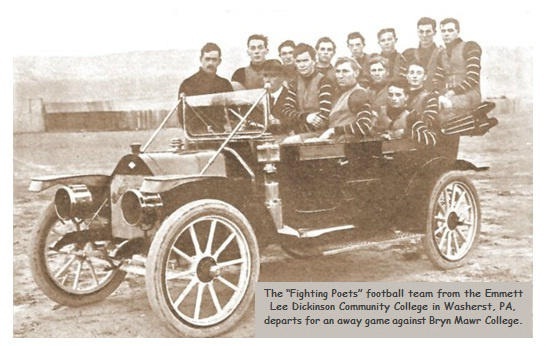 Pictured above, left and right: The picturesque campus of Emmett Lee Dickinson Community College; a vintage photograph of the "Fighting Poets," the ELDCC football team -- departing for an away game against Bryn Mawr; the ELDCC cheerleaders are called "Emilies." 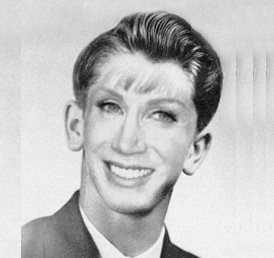 Alumni of ELDCC include Kathy Griffin, Jimmy Fallon, Jimmy Kimmel, Jimmy Buffett, Jimmy Hoffa, Jimmy the Greek, Jimmy Walker, Jimmy Durante, Oprah Winfrey, and Kato Kaelin (one semester only). Emmett Lee Dickinson Community College is a subsidary of Dickinson College in Carlisle, Pennsylvania. Pictured at the left: ELDCC preseident Sven Neuteboom sends a congratulatory message to the new president of Dickinson College. 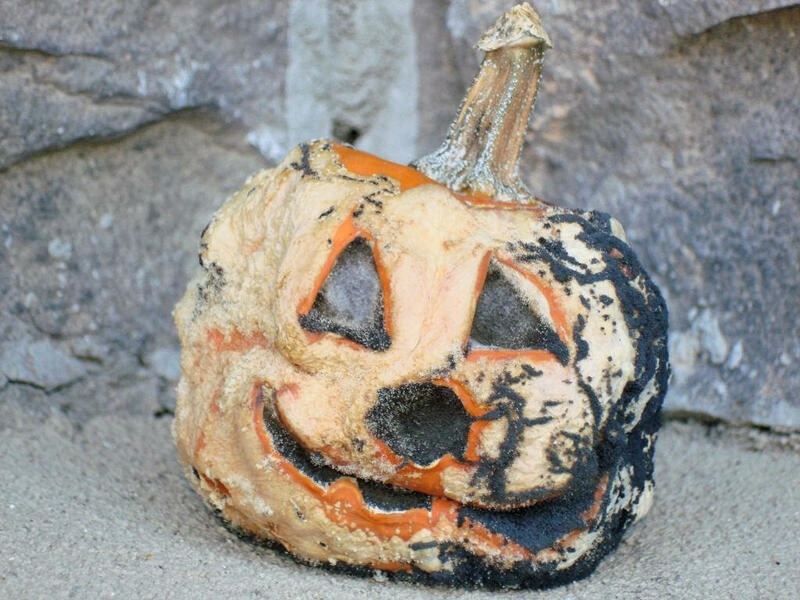 Pictured at the right: The Foreign Exchange Students Association entry for the annual ELDCC pumpkin carving contest at the end of last October (they thought Halloween was at the end of September, so they had carved their pumpkin a full month early). 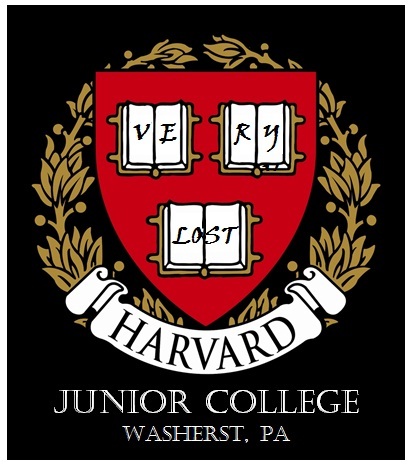 Harvard Junior College is the oldest junior college in the United States, founded in 1938 by Joe Harvard, owner of Pilgrim Van Lines moving company. 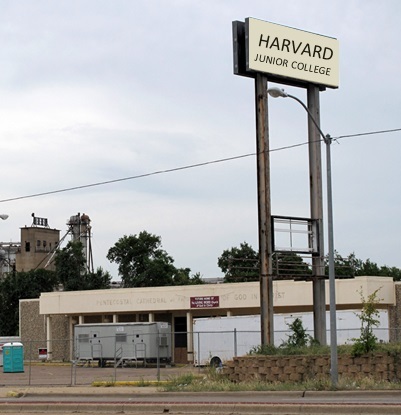 HJC is the top rated junior college in the United States and the world for degrees in Fermentation Sciences, Comparative Canadian Studies, Auctioneering, and 20th Century Cell Phone Linguistics and Textology. 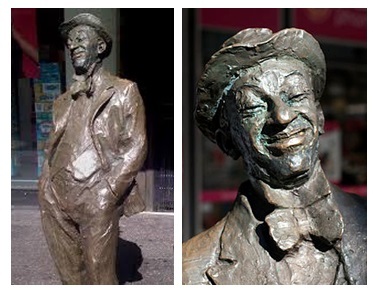 Pictured above left: Known as the "statue of four lies," the likeness of Joe Harvard stands outside the admissions office at Harvard Junior College. 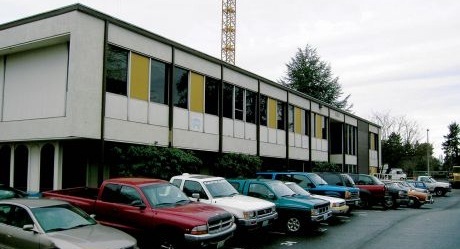 Pictured above center: The Arts & Letters building on the campus of Harvard Junior College (the trailer is used to alleviate overcrowding in the classrooms). 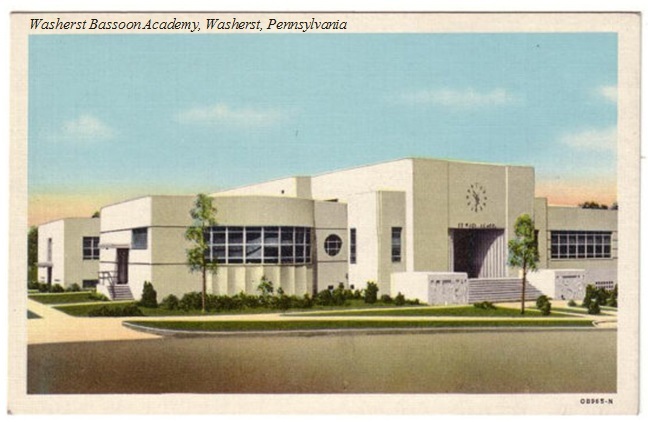 Washerst, PA, is home to the global headquarters of Kleen Kitty Kat Litter, the top brand of cat litter used around the world. 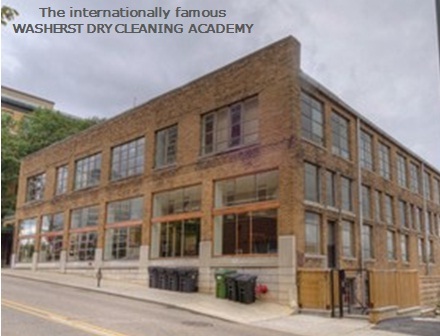 Civic pride of Washerstians is reflected in their town motto, “Washerst – We Are A Kleen Kommunity.” But did you know that Washerst is also a "Clean Community" -- because Washerst is home to the internationally famous Washerst Dry Cleaning Acadmeny, founded in 1875 by Rudy Del Vecchio (pictured below). 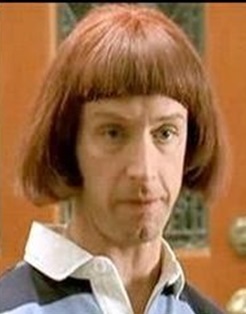 Emily Dickinson once said, “Beauty is not caused. 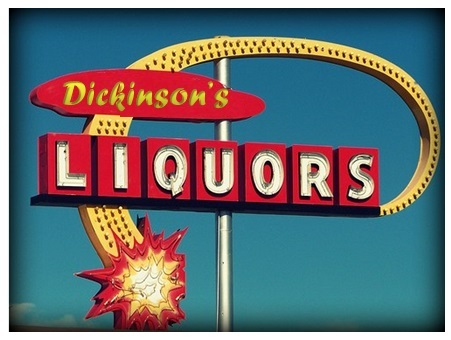 It is.” Emmett Lee Dickinson, her third cousin, twice removed (at her request) said, “Same’s true for gravity and dry cleaning.” Rudy Del Vecchio agreed with both Dickinsons and founded the world-renowned Washerst Dry Cleaning Academy. Washerst is also home to the International Institute of Laundry and Ironing Sciences (pictured at the right). You'll learn the answers to these quesitons and much, much more at the IILIS. 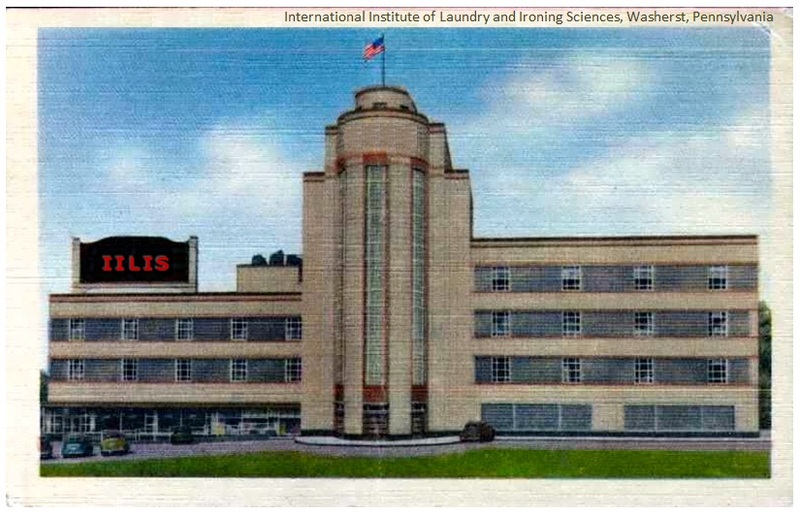 When you're in Washerst, just look for the building that looks like a washing machine's agitator! For more information on the IILIS, click HERE. 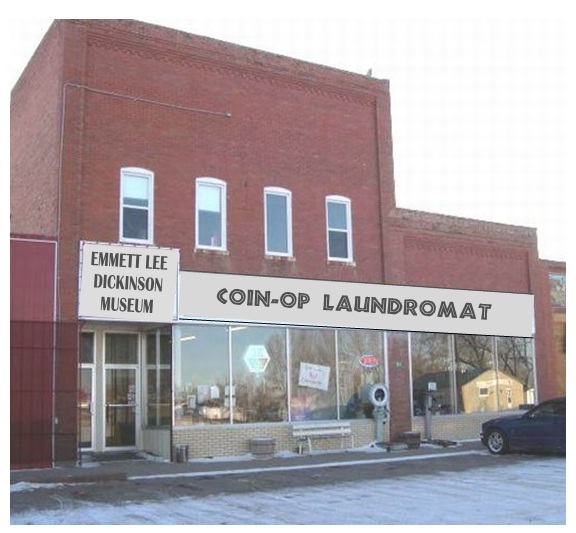 Pictured at the left: The most famous landmark in Washerst associated with the cleaning industry is the Emmett Lee Dickinson Museum -- perched above the coin-op Laundromat on Dickinson Boulevard. The Laundromat has top-loaders and front loaders that can handle anything from small to industrial loads! Tokens for washers and dryers are available in the Laundromat or in an alcove inside the museum. 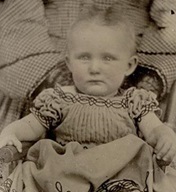 Emmett Lee Dickinson’s mother, Emalee Incross, was a cosmetician at the Perish & Begone Funeral Parlor. 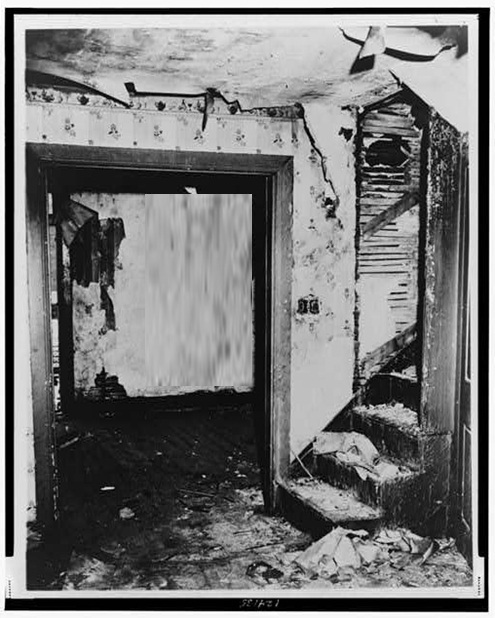 Due to her relationship with the owners of the business, the Dickinson family was able to reside in a basement apartement of the funeral parlor. 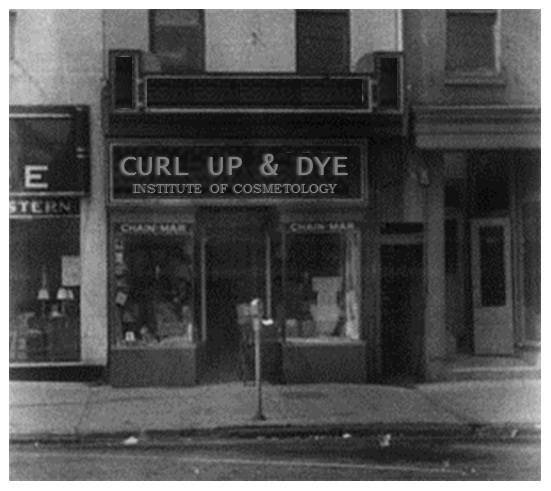 In later years she contracted out her services to the various funeral parlors in the area under the name “Curl Up and Dye.” Today, Washerst is home to the Curl Up & Dye Institute of Cosmetology, one of the premiere cosmetology schools in the world. 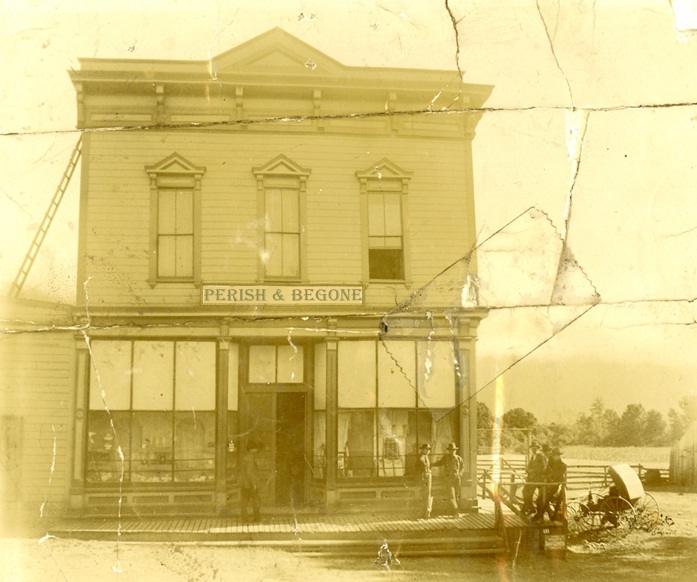 Pictured at the far left: The Perish & Begone Funeral Parlor owned by brothers Eberhard and Egan Perish and Caldwell Begone. showing some of the Dickinson's basement living quarters. 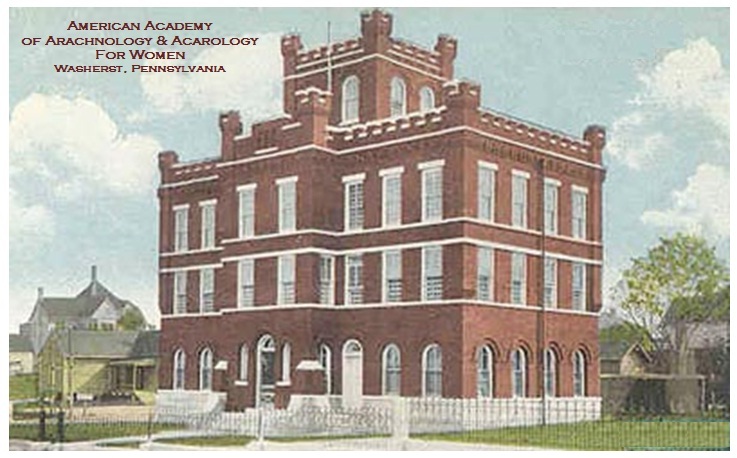 The Hobart Dickinson Clown Academy & School for the Balloon Arts is named after Hobart Dickinson, uncle to Emmett Lee Dickinson (Emily Dickinson's third cousin, twice removed -- at her request). 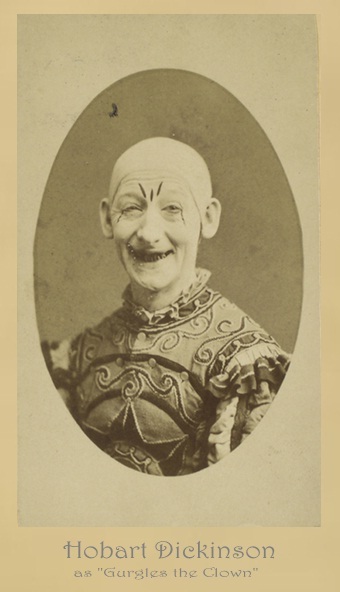 Picture at the right: Hobart Dickinson as "Gurgles the Clown." Other pictures of Hobart Dickinson are found HERE. 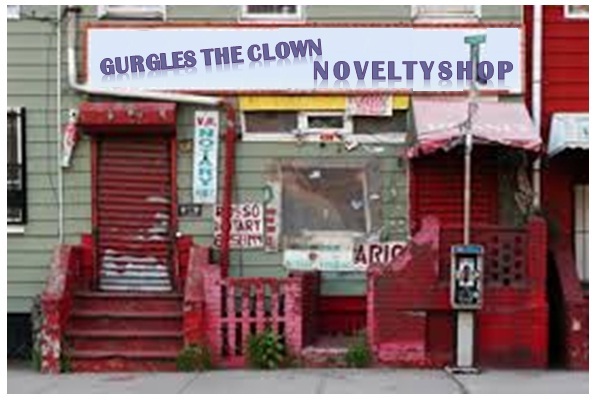 The memory of "Gurgles the Clown" lives on in Washerst! 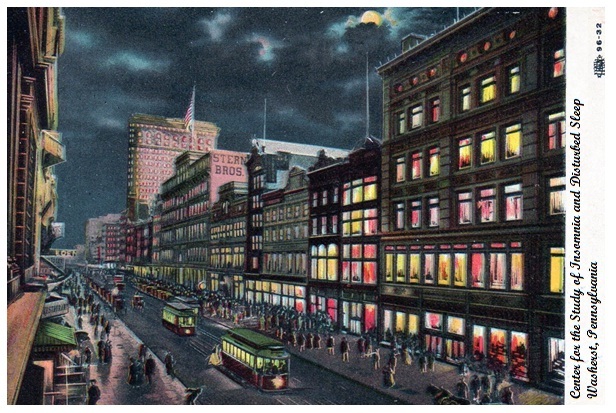 The "Gurgles the Clown Novelty Shop" on Dickinson Boulevard (pictured at the right) is a popular destination for tourists! 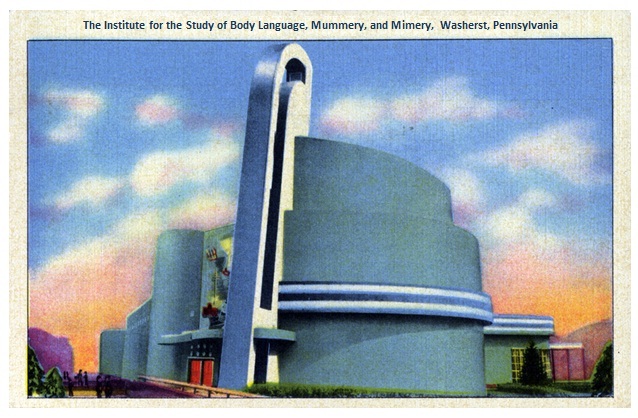 Washerst, PA, is also home to the internationally acclaimed Institute for the Study of Body Language, Mummery, and Mimery. Pictured at the right: Some of the founding members of the ISBLM&M, including Dr. Zylphia M. Dickinson (fourth from the left) a grand-daughter of Emmett Lee Dickinson (Emily Dickinson's third cousin, twice removed -- at her request). 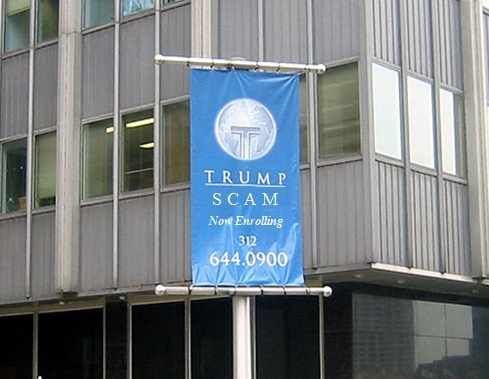 The Donald Trump School for Cons, Angles, & Manipulation (Trump SCAM) is located in Trump Tower Washerst, the most luxurious sky scraper in the heart of downtown. SCAM courses include the Art of the Shakedown, Sham and Shady Deal; Advanced Bamboozlement; and Flimflam and Fraud for Beginners. 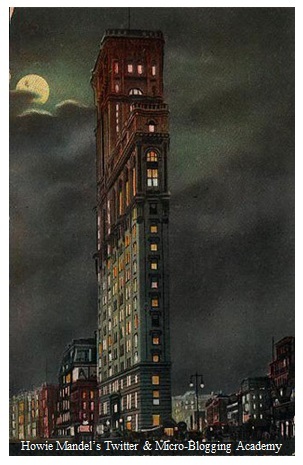 Having survived Boston's Great Spider Infestion of 1807, Miss. 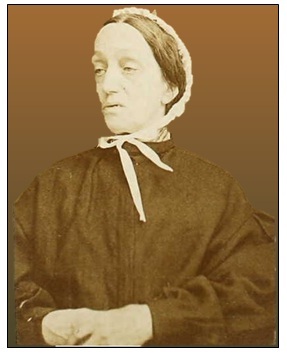 Mary Margaret Muffet relocated to Washerst to open and run the American Academy of Arachnology & Acarology for Women, the premiere center for study of arachnids for women in the country. 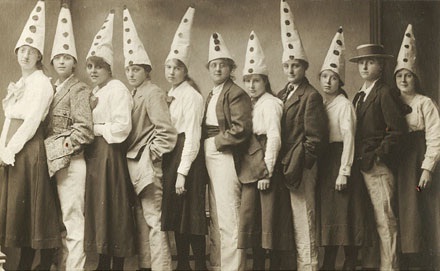 Pictured at the right: Mary Margaret Muffet, founder of the AAAA for Women. 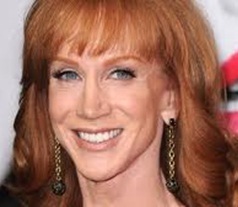 Pictured at the left: Kathy Griffin as "Kathy" Griffin, the keynote speaker at last year's commencement exercises at the Kathy Griffin School of Improv, Comedy & Comedy Arts. Griffin, who attended the Emmett Lee Dickinson Community College, returns to Washerst often , and she is a frequent head-liner at Stand Up Washerst where she got her start in comedy. 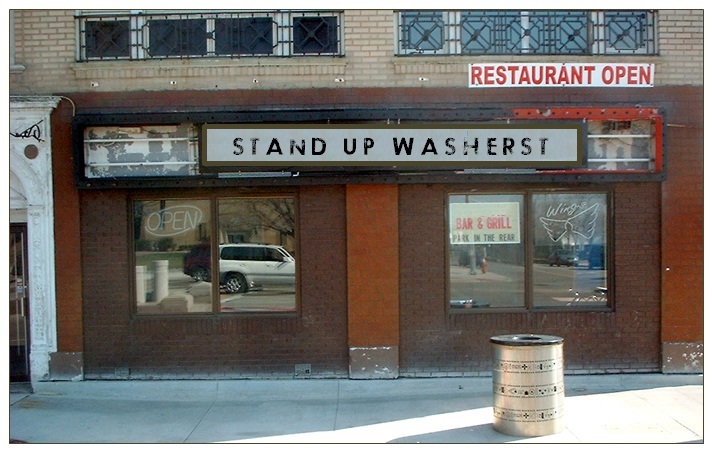 Pictured at the right (top): Stand Up Washerst. For more celebrity look-alikes honored in the National Celebrity Look-Alike Wax Museum, click HERE. After her involvement in the attack of Olypic skater Nancy Kerrigan, three years of probation and 500+ hours of community service, Tonya Harding moved to Washerst and became a professional wrestler. 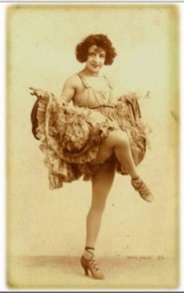 Harding wrestled for an organiation called "WOW" ("Wrestlers of Washerst") and appeared under the name of "Mean Maxine." 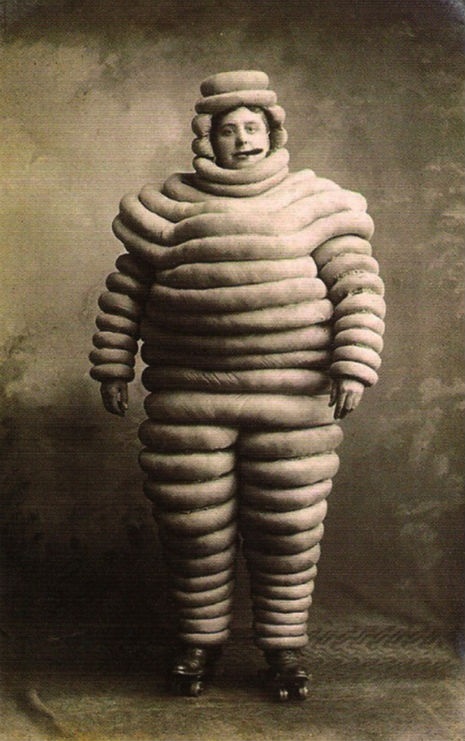 Due to a soft and declining advertising market, though, "WOW" could not build and sustain any momentum. The organization halted their productions after just a dozen organized matches. 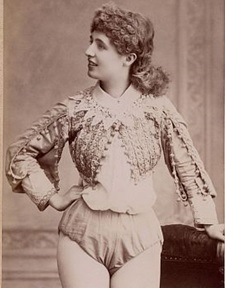 In her work with "WOW," though, Harding recognized that a popular feature with the public was a segment of synchronized wrestling at each of the "WOW" events. Soon after "WOW" folded, Harding opened "Tonya Harding's Synchronized Sports Academy ," and it is now recognized as the premiere synchronized sports training center in the world. 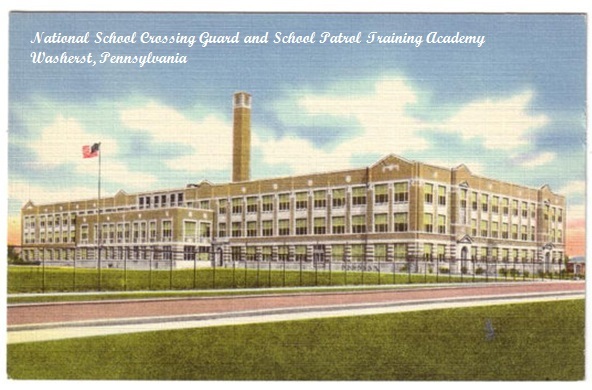 The academy offers training in sychronized chess, boxing, dwarf throwing, kabaddi (holding one's breath), dodgeball, luge, street luge, bowling, bridge, hunting, kayaking, and more! in Dickinson Park, Washerst, PA.
For a short time in his youth, Emmett Lee Dickinson (Emily Dickinson's third cousin, twice removed -- at her request) spent time at Camp Wattchulukinat for Troubled Youth (pronounced Camp "What-You-Lookin'-At") in Fort Crook, Nebraska. There he met the Redenbacher brothers, Orville and Wilbur, and he forged a friendship that would last for years due to their one common passion: corn. 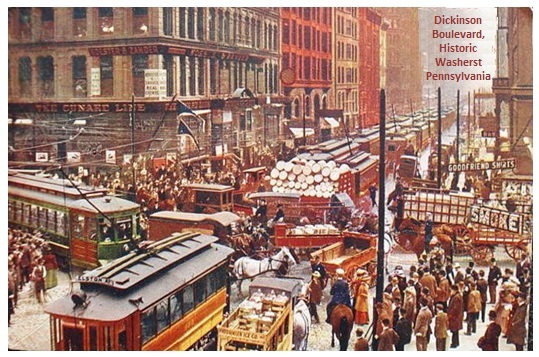 This time in Dickinson's life is documented in Volume 1 of Great American Poems ~ REPOEMED. Throughout the late 1800s and early 1900s, Camp Wattchulukinat franchises opened across the country, with a peak number of 452 camps operating by 1938. 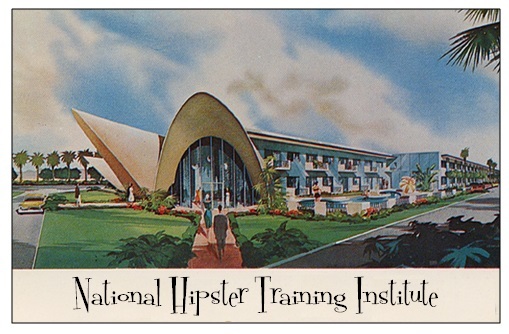 Later, the focus of the camps changed from helping "troubled youth" to mentoring "creatively disturbed teens," but with the advent of "the Internets," camps began to close at an alarming rate. 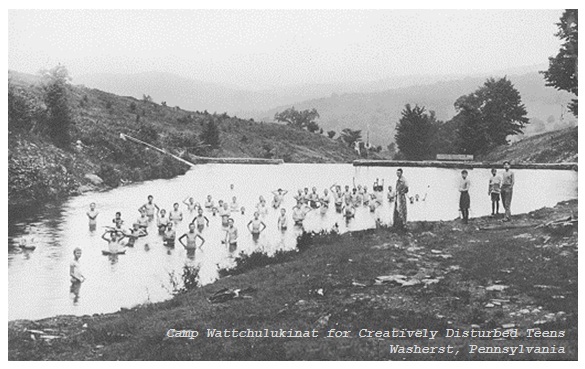 Today, just one Camp Wattchulukinat remains open -- in Washerst, PA! 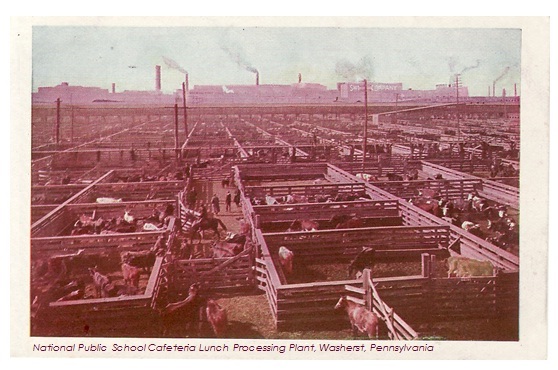 Not only is Washerst, PA, home to the National Public School Cafeteria Lunch Processing Plant (pictured below), it is also the site of the premiere preparatory school for cafeteria lunch ladies in the United States, the National School Cafeteria Training Center (pictured at the right). 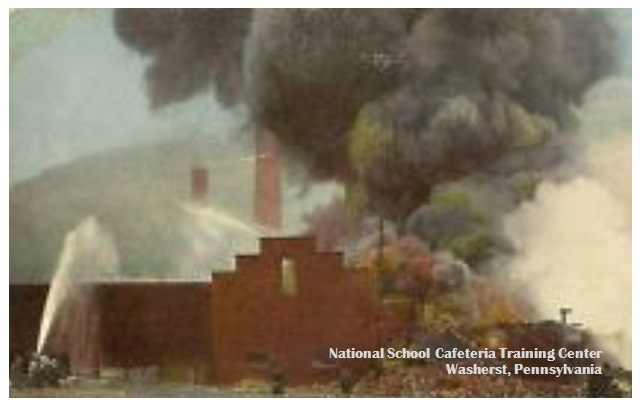 Pictured above: The National School Cafeteria Training Center, photographed shortly after an ugly mishap on a day of intensive training on the preparation of assorted fish tacos, pinto beans, cherry tomatoes with dip, and Mandarin orange slices. Washerst's Center for the Study of Insomnia & Disturbed Sleep, located in the heart of the historic downtown area, is the premiere training school in the United States for sleep medicine and the study of sleep disorders. 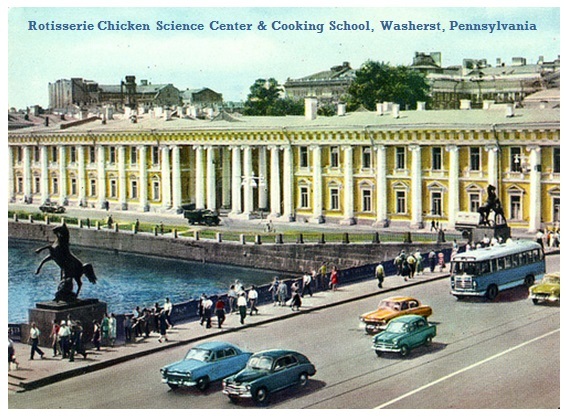 Pictured below: The CSIDS overlooks the hustle and bustle on Dickinson Boulevard in historic Washerst, PA, the perfect location for the research of insomnia and other sleep disorders. 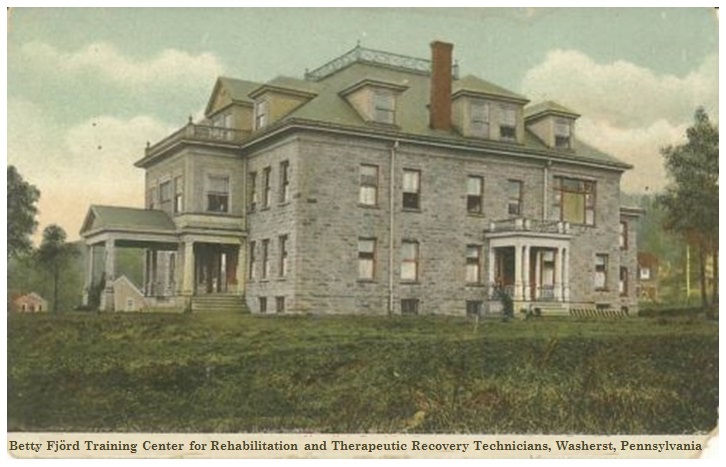 The Betty Fjörd Training Center for Rehabilitation & Therapeutic Recovery Technicians is located just steps away from several of Washerst's most famous businesses, including the Dickinson Distillery (the largest distillery on the east coast), Dickinson's Liquors, and the Old Poet Bar. 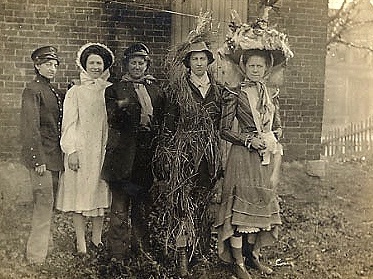 Pictured at the left: Betty Fjörd, founder of the BFCRTRT, was the wife of Gerald Leslie King Fjörd, president of the Washerst Chamber of Commerce from 1898 - 1910. 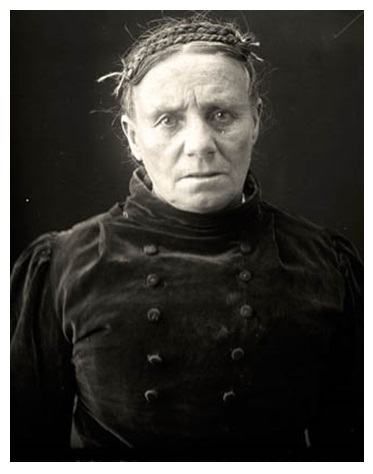 Ms. Fjörd said her husband's work "drove me to drink, which in turn, drove me to think" -- and the result of her ideas was and still is the premiere training center in the world for rehab counselors and therapeutic recovery technicians. Pictured at the right: Known for its state of the art facilities for training rehab counselors and therapeutic recovery technicians, the BFCRTRT is recognized as the number one rated training center in the world for rehab counselors and therapeutic recovery technicians. 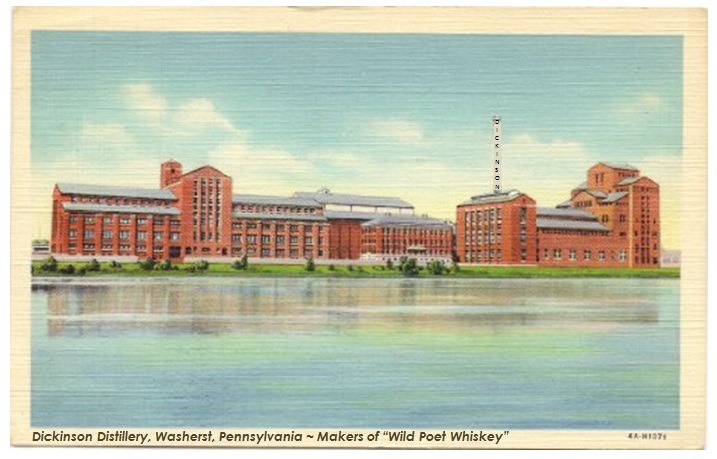 The Betty Fjörd Training Center for Rehabilitation & Therapeutic Recovery Technicians is conveniently located near some of Washerst's most famous institutions, including those pictured below, left to right (click the images to enlarge): Dickinson Distillery, makers of "Wild Poet Whiskey"; Dickinson's Liquors; and the Old Poet Bar. 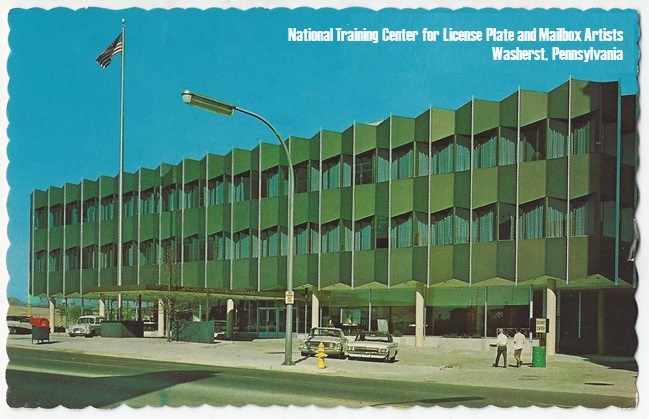 Besides being home to some of the country's and the world's top-rated learning institutions, Washerst, PA, is also home to the headquarters for the National College Textbook Publishers Association. 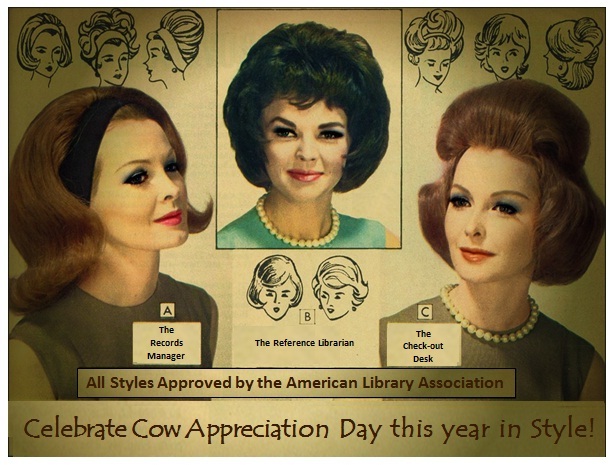 Pictured at the right: Everard Picklock, founder of the National College Textbook Publishers Association. Picklock instituted many of the NCTPA's traditional practices still followed today by colleges and universities around the county, including inflating the cost of every text by over 200%, requiring new editions to be published every quarter, limiting the number of texts available in any book store (with add-on fees for extra orders), and requiring universities to offer and sell the most expensive volume of any and all textbooks. 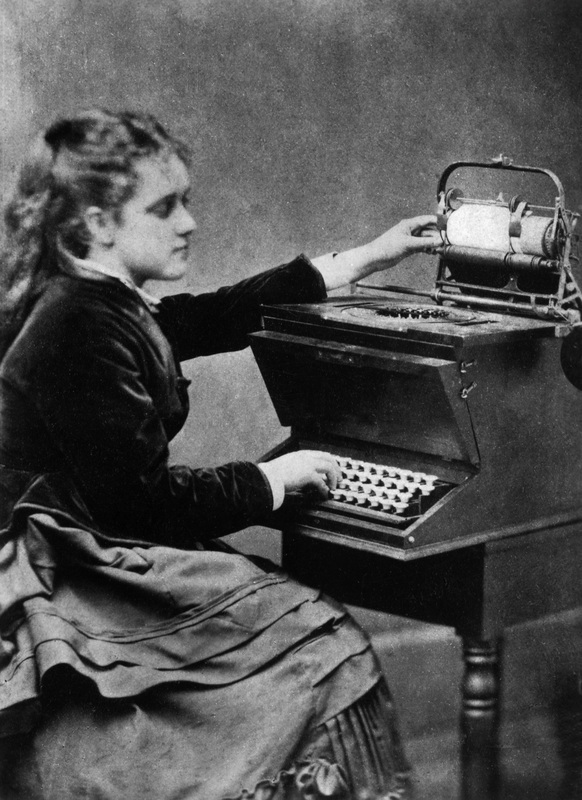 Besides being America's greatest poet, Emmett Lee Dickinson (Emily Dickinson's third cousin, twice removed -- at her request) was also a prolific inventor. 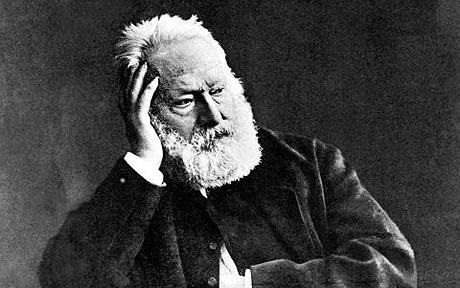 A list of some of his inventions is found HERE. One of his most celebrated creations was Canadian Hockey. 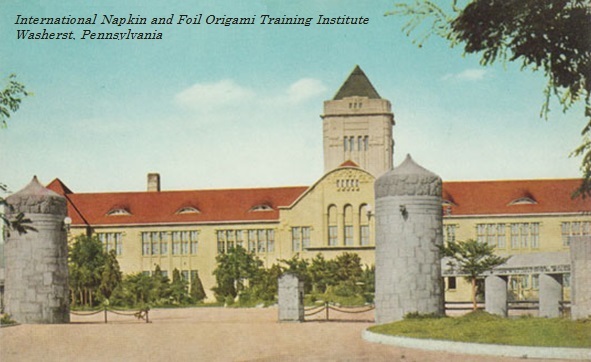 In the late 1800s , Dickinson partnered with Hyman Philpot Stanley (for whom the "Stanley Cup" is named) to found the Washerst Canadian Hockey Center, the top rated training center for Canadian Hockey players. Pictured at the left: Hyman Philpot Stanley, co-founder (along with Emmett Lee Dickinson) of the Washerst Canadian Hockey Center, wearing the goalie's uniform which he invented. 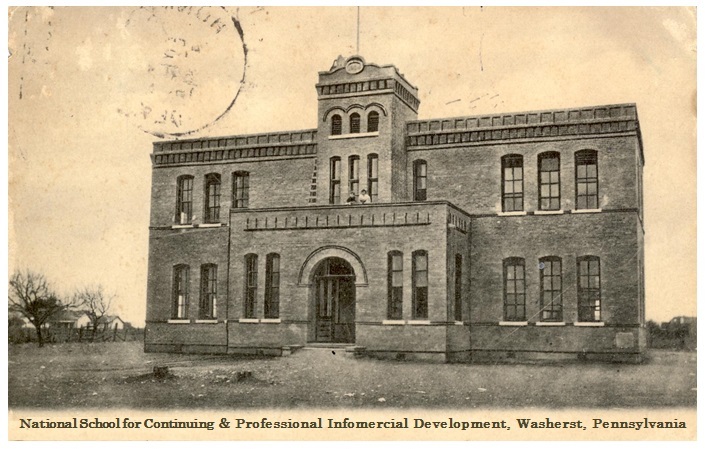 Pictured above: The Washerst Canadian Hockey Center is the premiere training center for players of Canadian Hockey in the world. 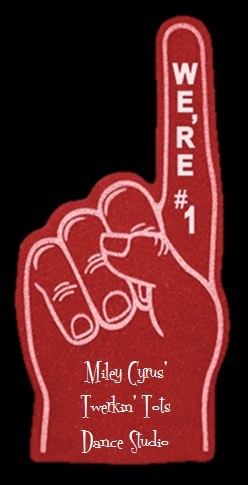 The center is known for its comprehensive training program for cultivating and advancing team rivalries. Every year, conflicts explode at the final practice until much of the building is destroyed. 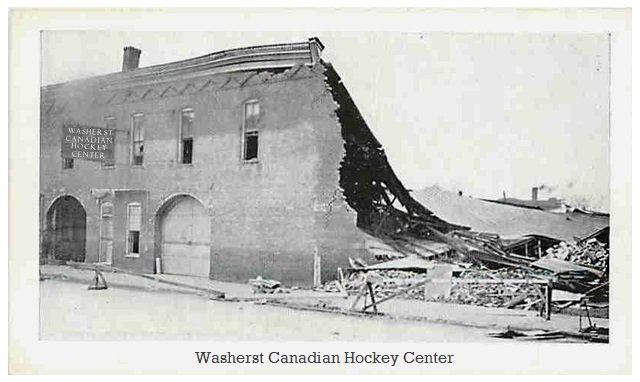 The rebuilding of the WCHC is a favorite annual tradition of Washerstians and Canadian Hockey enthusiasts. 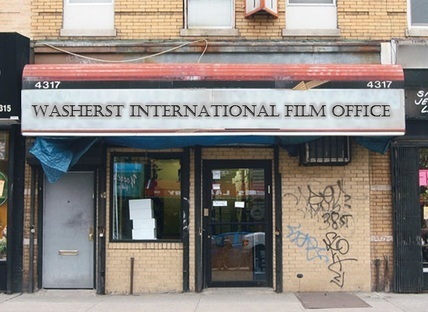 The top rated film school in the United States and the world is the Washerst International Film School, the alma mater of such film luminaries as David Lynch, Stanley Kubrick, Martin Scorsese, Frederico Fellini, Frank Capra, Ed Wood, and Penny Marshall. 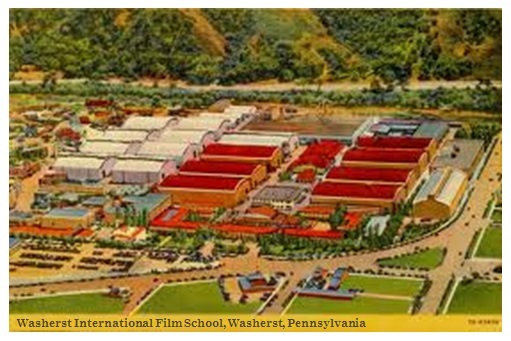 Together, with the Washerst International Film Office (pictured at the right), the Washerst Internation Film School has helped establish Washerst, Pennsylvania, as one of the top film locations in the world (and it is the reason that Hollywood is known as the "Washerst of the West"). including "Attack of the 50 Foot Woman," "Dragstrip Riot" and "Attack of the Crab Monsters." Have you ever wondered what the check-mark means on Twtitter accounts? It means that the account is run by someone who graduated from Howie Mandel's Twitter and Micro-Blogging Academy. 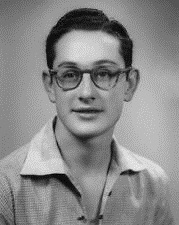 Mandel, who attended the Emmett Lee Dickinson School for Boys in Manhattan, opened the training center in Washerst in April of 2006. In order to graduate -- and earn the check mark -- tweeters must complete such rigorous courses such as Pointless Babble, Hashtaggery, Advanced Hashtaggery, Social Media Grooming, Peripheral Awareness, Trending Topics, and Advanced Retweeting. 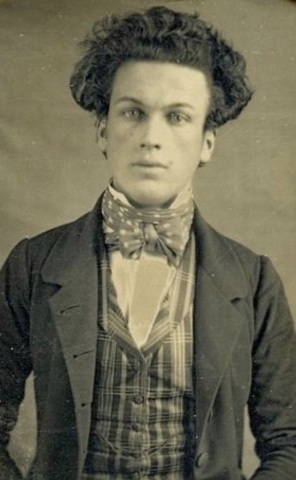 Hipsters are a subculture of men and women who value independent thinking, counter-culture, progressive politics, an appreciation of art and indie-rock, creativity, intelligence, witty banter -- and the poetry of Emmett Lee Dickinson (Emily Dickinson's third cousin, twice removed -- at her request). 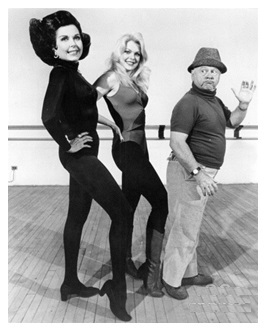 Pictured at the right: Ann Miller (left) and Mickey Rooney (right) founded the National Hiptster Training Institute in 1962. Rooney and Miller are shown with Ann Jillian, the valedictorian of the first graduating class. 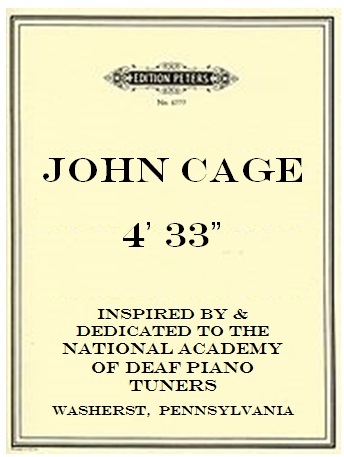 Some people say that blind piano tuners are the best, but Washertians know that no piano tuner can out-do the work of a deaf piano tuner! 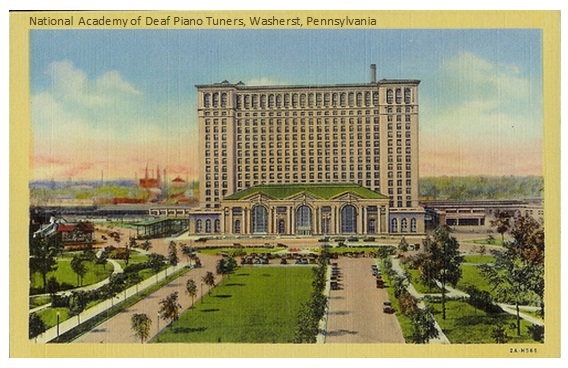 Pictured at the right: Some say that the National Academy of Deaf Piano Tuners, founded by A. Major Mazuka, looks like an upright piano. 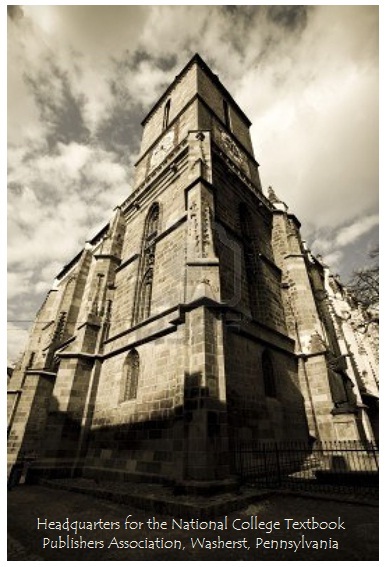 Others say it resembles a pipe organ. Pictured at the left: A. Major Muzarka, founder of the NADPT. 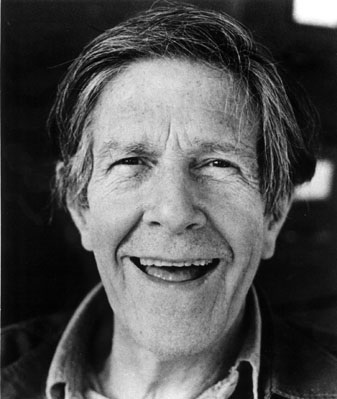 Pictured below, left to right: Composer John Cage, who attended the Emmett Lee Dickinson School for Boys in Manhattan; Cage's score for 4' 33', his most famous piece -- inspired by and dedicated to the National Academy of Deaf Piano Tuners; an excerpt from 4' 33". The number one dance studio in Washerst -- and the United States -- is Miley Cyrus' Twerkin' Tots Dance Studio for girls aged 3 to 8. Located in the fashionable gambling district of Washerst, Pennsylvania, Twerkin' Tots was the inspiration for the hit television show "Dance Moms." 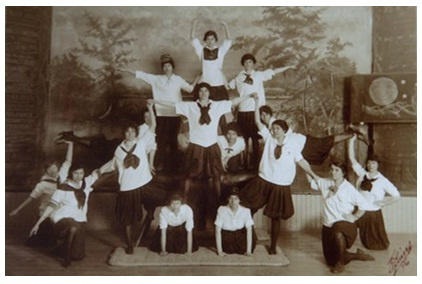 A highlight of the school's program is the annual Pole Dance Recital. 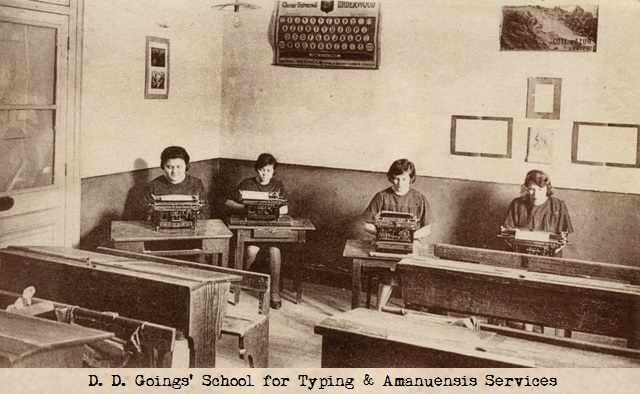 Daisy Delphi Goings (pictured at the left) was one of the first to see the creative capabilities of the "typo-writer," and her works inspired E. E. Cummings to experiment with form and the arrangement of his poetry. 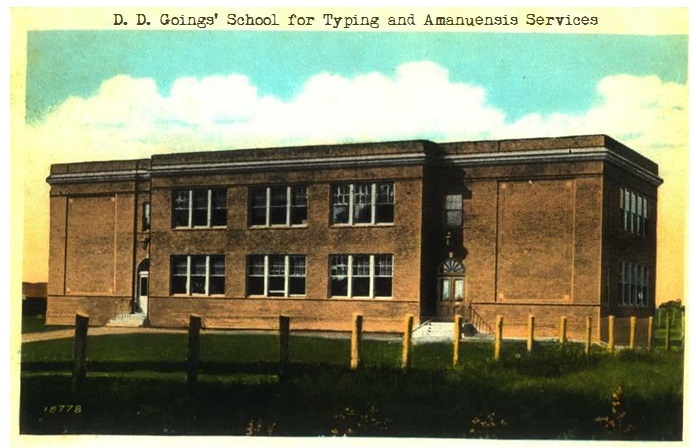 Pictured above: In the late 1800s, D. D. Goings opened her School for Typing and Amanuensis Services in Washerst, PA.
Pictured below: The first publication of D. D. Goings poetry 96 Poems -- and two of her poems, "i" and "i carry your less-than-three with me" (click the images to enlarge). 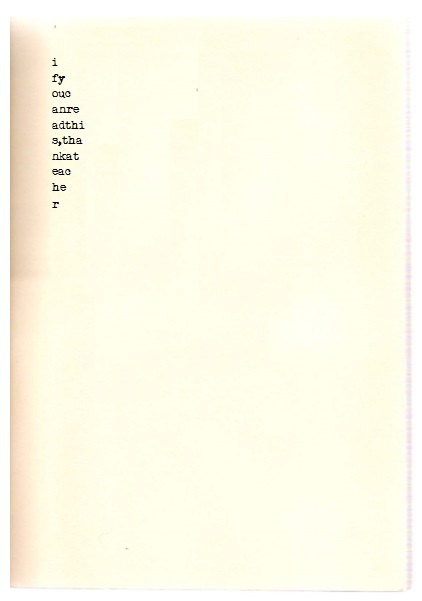 For more information on Emmett Lee Dickinson and the invention of the "typo-writer," see Volume 1 of Great American Poems ~ REPOEMED. Click HERE. 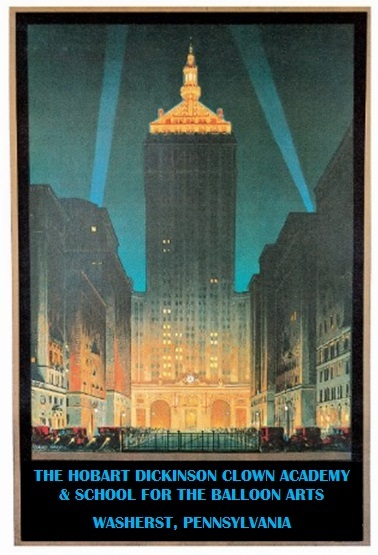 Pictured above: Warhol designed the AWTCRPA in the colors of a Campbell's soup can, and his signature adorns the side of the building and the center tower. 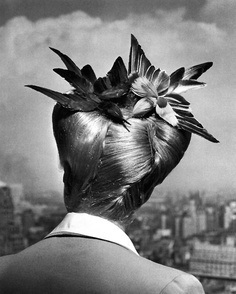 you ‘got’ Emmett Lee Dickinson, you could never read poetry the same way again." 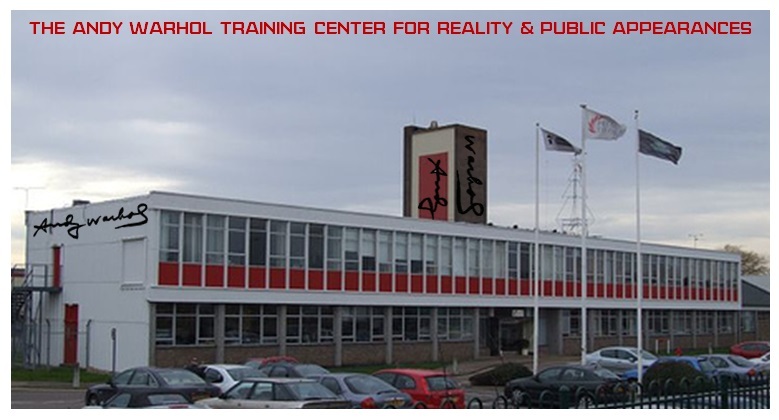 In 1965, Warhol opened the Andy Warhol Training Center for Reality and Public Appearances in Washerst, PA, the birthplace of Emmett Lee Dickinson (Emily Dickinson's third cousin, twice removed -- at her requst). "The number one fear is public speaking," said Warhol, "when it should be public appearances. 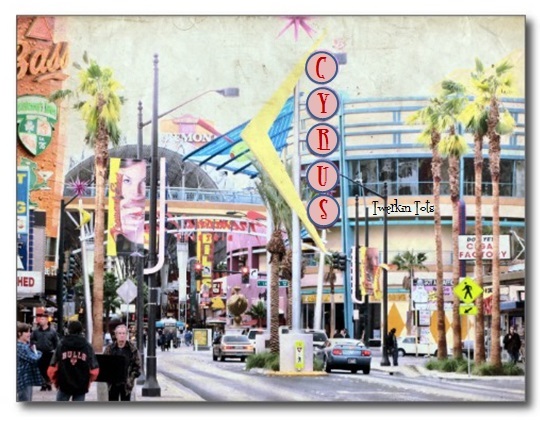 In the future everyone will be famous for 15 minutes, so they'd better know first and foremost how to appear." Pictured above: The painting that established Andy Warhol as an artist was "Dickinson Times Four." 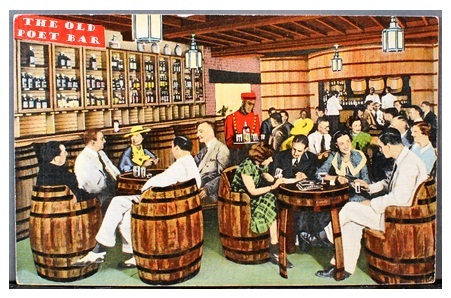 Purchased for half a million dollars by the Emmett Lee Dickinson Museum (above the coin-op Laundromat on Dickinson Boulevard), the painting hangs in the museum's lobby. 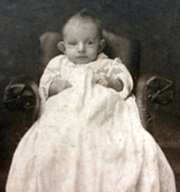 The 20th century begins and ends with Emmett Lee Dickinson. Washerst is the one city in America that never and always was. I’d asked around 10 or 15 people for suggestions. Finally one lady friend asked the right question, ‘Well, what do you love most?’ That’s why I painted Emmett Lee Dickinson. Once you ‘got’ Emmett Lee Dickinson, you could never read poetry again the same way again. They always say time changes things, but you actually have to change them yourself. No one did this better than Emmett Lee Dickinson. Emmett Lee Dickinson was superficially deep. I, on the other hand, am a deeply superficial person. 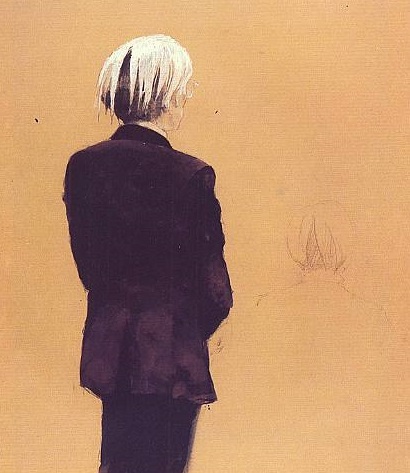 Pictured above: When Jamie Wyeth offed to paint Warhol, Warhol insisted that he paint him as Emmett Lee Dickinson. 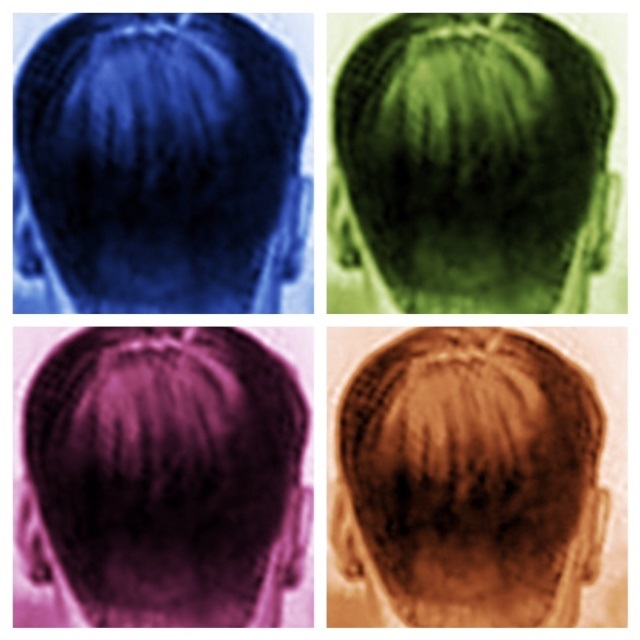 "It's who I am," said Warhol. 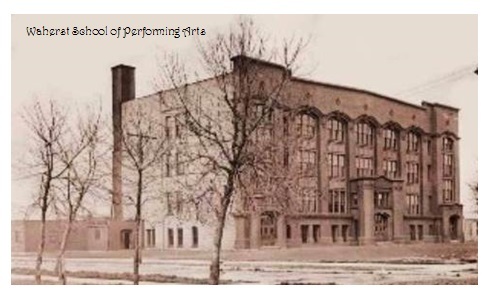 The Washerst School of Performing Arts -- the inspiration for the movie Fame -- was founded in the early 1900s by Fanny Bryce Dickinson. 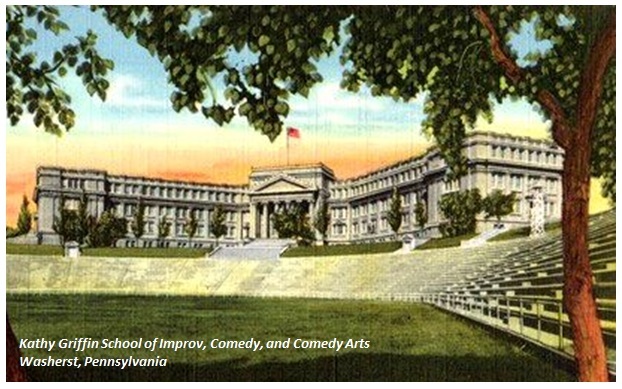 The school has produced more Broadway and Hollywood stars than any other school. In fact, the WSPA has produced more stars than all other performing arts schools combined. 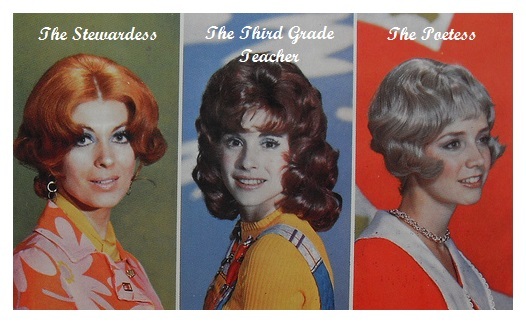 Pictured below, left to right: Franny Bryce Dickinson, founder of the WSPA; Bebe Neuwirth in a WSPA production of Equus; Bernadette Peters in a WSPA production of The Pajama Game; child prodigy Julia Louis-Dreyfus as Helen Keller in the WSPA production of The Miracle Worker; Robert Downey, Jr., who received rave reviews in the WPSA production of Oh! Calcutta! Jimmy Fallon earned an associates degree in statistics from the Emmett Lee Dickinson Community College in Washerst, and he said that the program changed his life. "While it's true that 78% of all statistics are made up on the spot," said Fallon, "I became totally preoccupied by the fact the 84% of all marriages end due to incompatible comedy differences." Fallon realized that a reality of modern society is that when you're married, you are only as happy as the least happy person in the marriage. 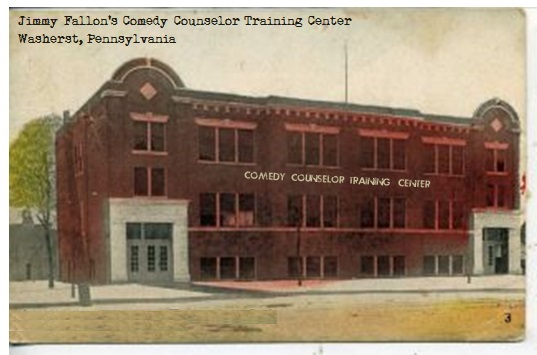 Therefore he opened the Comedy Counselor Training Center where he trains comedy counselors to work with disgruntled couples. "It's my way of giving back," he said. "Plus, I like the word 'disgruntled.'" Do you prefer corny newspaper headlines while your spouse prefers top ten lists and bad dental work? Do you prefer seeing audience members depicted as silly Facebook pictures while your spouse prefers unintentional jokes where the line said is usually a sexual innuendo? Fallon’s capably trained counselors steer couples toward their best comedy viewing habits according to his patented CCCI (Couples Comedy Compatibility Inventory). 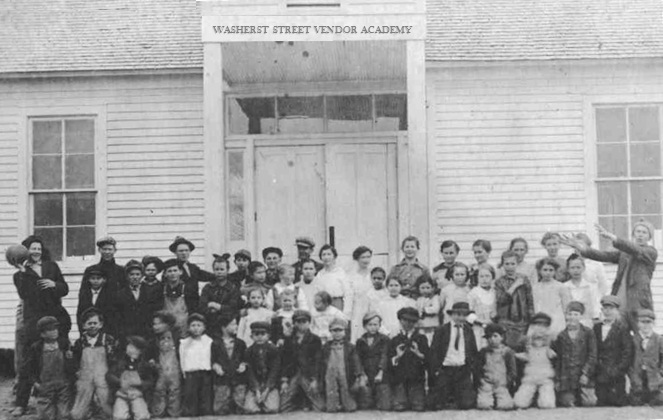 The Washerst Street Vendor Academy is the top-rated training institution for street vendors, peddlers, hawkeras, hucksters, itinerant merchants and transient vendors. 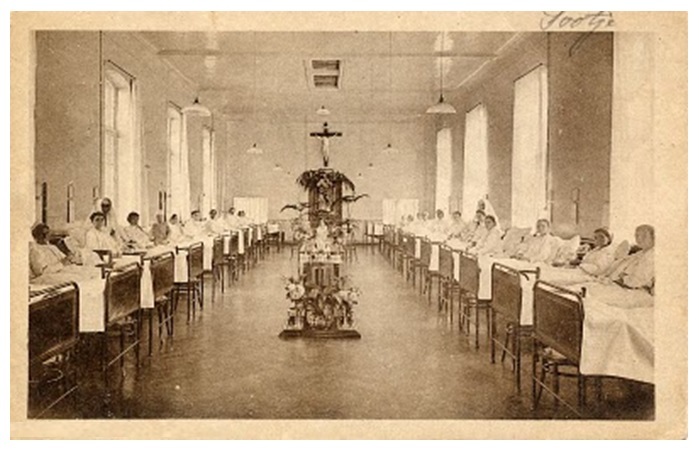 The WSVA was the inspiration for Disney's Broadway show "Newsies." The most prestigious preschool in the world is the Emmett Lee Dickinson Preschool for Precocious Children and Child Prodigies. 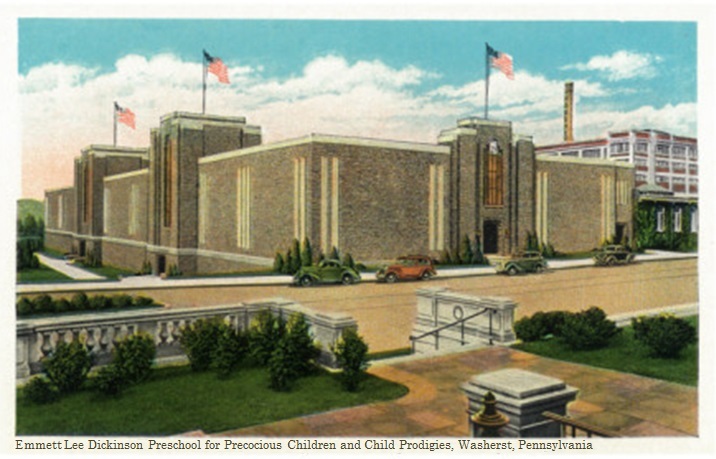 In the late 1800s, Countess L. Lacumber Dickinson, third wife to Emmett Lee Dickinson's brother Lucas, founded the Emmett Lee Dickinson Preschool for Precocious Children and Child Prodigies. 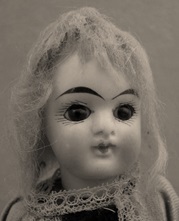 She opened the school to honor her daughter Edwina, a child prodigy in dynamical systems and differential equations, who suffered from porcelina, a progressive autoimmune disorder where a child turns into a porcelain doll. 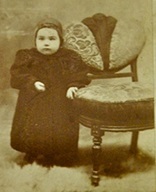 Pictured at the left: Countess L. Lacumber Dickinson, founder of the Emmett Lee Dickinson Preschool for Precocious Children and Child Prodigies. Besides focusing on the development of genius and virtuositiy in wunderkinds, the school's central mission is to cultivate the appreciaiton of the poetry of Emmett Lee Dickinson (Emily Dickinson's third cousin, twice removed -- at her request). 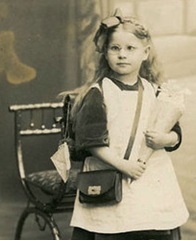 Pictured at the right: By the tender age of 6, Edwina Dickinson, the daughter of Lucas and Lacumber Dickinson, had turned into a porcelain doll. 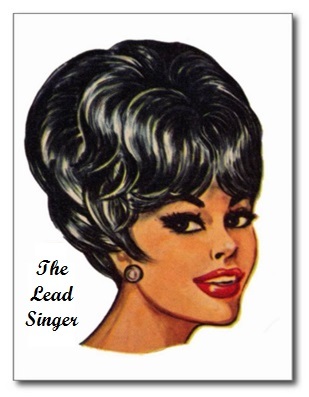 She is on permanent display at the Emmett Lee Dickinson Museum (above the coin-op Laundromat on Dickinson Boulevard). The Washerst International Beauty School is the top rated beauty school in the world when it comes to introducing new hair styles. Some of the most famous haridos introduced by the WIBS are shown below. 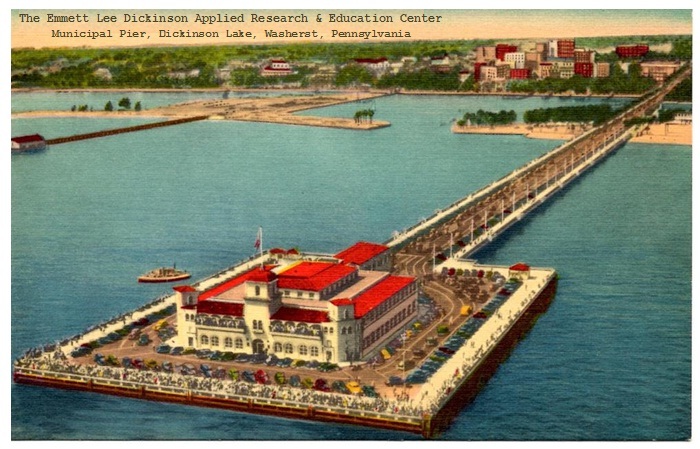 The Emmett Lee Dickinson Applied Research & Education Center, located on Washerst's Municipal Pier on beautiful Dickinson Lake, is the premier research center in the world on the life and work of Emmett Lee Dickinson (Emily Dickinson's third cousin, twice removed -- at her request) -- and every Dickinson scholar in the world has spent or will spend time there. 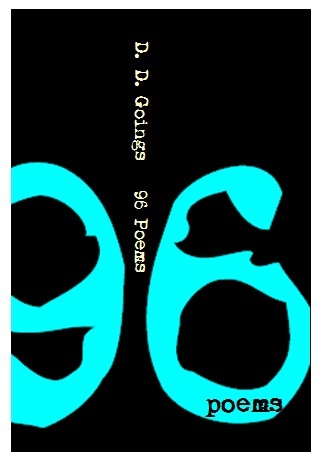 Jim Asher, the author of Great American Poems ~ REPOEMED, has devoted many years and countless hours of research there. 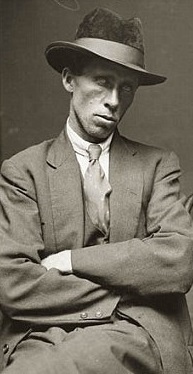 For more information on Asher, the world's leading authority on Emmett Lee Dickinson, click HERE.